Find the symbol below in 5 ads in one magazine. You may view all 3 of our current magazines on our website. 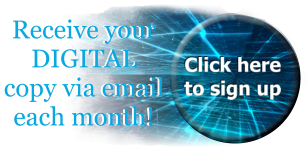 This will allow you to submit one entry per magazine, per month, per person — YAY! Up to 3 chances to win! 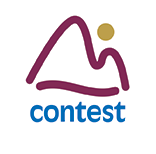 Family Life Publications contest winners from the last six months are not eligible to win. One winner will be drawn from all correct entries that are submitted by 5:00 p.m. on the last business day of the month. The winner will be announced on the Family Life Publications website during the first week of month. We will announce the winner on Family Life Publications Facebook page as well. Please like/follow us on Facebook so we can tag you if you win! Enter the letters and click Submit. The contest results will be announced the first week of next month. Please check back on this date when we announce the winners. Family Life has been a vital asset to the foundation and growth of our preschool. Jack and his incredible staff have been such a pleasure to work with. I would highly recommend Family Life Magazines to anyone interested in growing their business. I am a new resident of the Canton area. I just moved here in December from East Cobb and I want to compliment you on your Family Life Publication that I get for the Canton Woodstock area. We never had anything that nice in East Cobb. I looked at the first issue in January and now I just got the next issue a couple of days ago. It is so informative to a new resident who doesn’t know where anything is or what is offered. I live in the Birmingham area near Hickory Flat and I just want to compliment you. It is such a nice publication. I have torn so many articles out of it and recipes and places I want to see and attend events. I just want to compliment you. You are doing a great job. Thank you. I wanted to say THANK YOU! One of our members showed us the magazine today. The article looks great and we really appreciate all the support you have given our Organization this year! Thank you so much for the invitation to your ribbon cutting! I would be honored to attend and thank you and Jack on behalf of the entire Service League for the wonderful ad and article in the current issue of all the Family Life Publications. It is great! Jack, I want to thank you and Heike for the very nice article in Woodstock Family Life (artist Profile, December issue). I was amazed at how many of my friends saw it and remarked! Best wishes for the new year. My expectation with Live Clean Inc.’s April cover story in Canton Family Life magazine was simply to bring more exposure to our commercial and residential cleaning service, but almost immediately our phone started ringing off the hook with new customers who saw our cover story in Canton Family Life. The story generated so much interest that we added an entire crew with a full schedule in only a month! Tracey Satterfield, Live Clean Inc. The response has been AMAZING!! My phone has been ringing off the hook. I've been advertising elsewhere for years, but haven't gotten a lot of response. They are calling me from the Canton Family Life cover. It is a little freaking having my face all over town. Looking forward to doing Woodstock in a few months and Canton again next year. We love your magazines and what they provide for the readers. The information helps our residents find local activities and that help strengthen the bond between family and community. 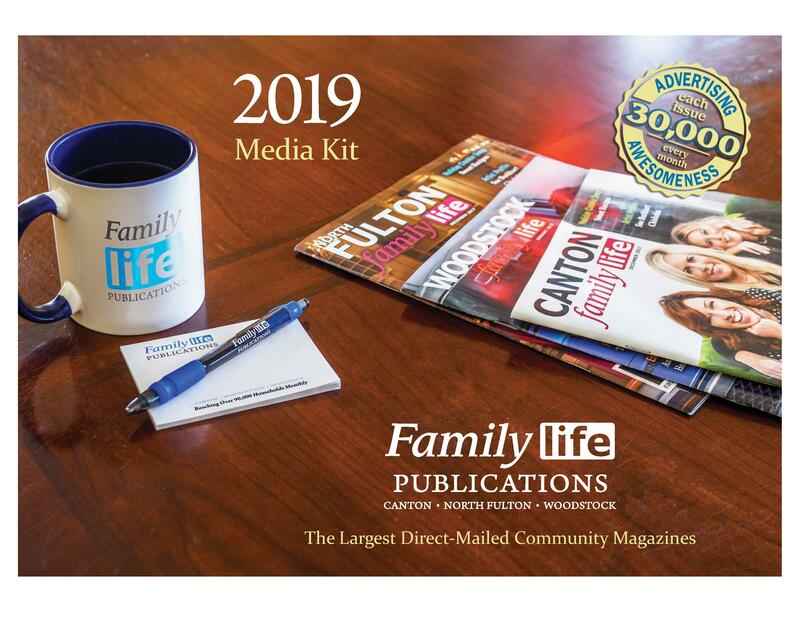 Family Life Publications was my first choice for my successful campaign due to their large reader base; it was their friendly staff and professional customer service that made me a repeat customer. Janet, For your continued support, guidance and votes of confidence, I appreciate you! Attorney Chris Miller has been an absolute Rock Star! And Amanda looks like she will become a client. I would never have met either without you! Thank you very much for your business and referrals!! !